Written clearly across this bottle is the phrase “Formerly Active Seniors,” which clearly indicates that this supplement is designed for those above 50+ who wish to continue living their lives in a dynamic, enthusiastic way. There are a lot of older folks who claim to feel not a day over 18 – but their bodies are telling them otherwise. Vision is getting cloudy, joints are getting weary and it’s become so difficult just to remember the little things. 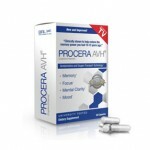 You’ve realized this, which is why you’re looking for the best supplement for seniors in the market. 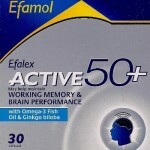 We’ve already got our favorites list – can Rainbow Light Active Adult 50+ make it? We’ll see about that. We’ve got a long list of ingredients to cover, but in this review we’re only going to go over the really important ones. 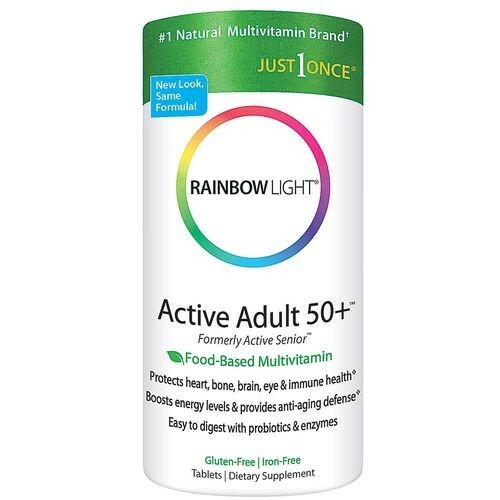 Before we get into it, note that Rainbow Light Active Adult 50+ is a multi-vitamin, which is why the largest portion of the supplement facts label is composed of vitamins and minerals. Good to see that they’ve included Vitamin B12, a compound that helps boost mental energy and clarity. 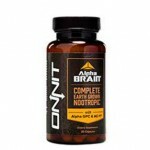 The formula also contains inositol, a nutrient that the brain needs in order for dopamine, GABA, acetylcholine and serotonin to communicate and function properly. Dopamine and serotonin help with mood regulation, GABA helps with sleep and acetylcholine is essential for learning and memory. 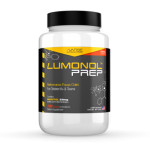 So overall, inositol is one of those compounds that will benefit you whether you think you need it or not. 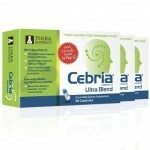 It has been shown to reduce anxiety, help improve memory, lower cholesterol levels and more. 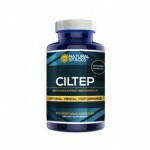 Another ingredient from the formula that is worth taking the time to talk about is Choline bitartrate. 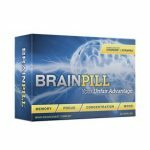 Choline is a nutrient that should always be included in any type of cognitive enhancing supplements. That’s because ingredients that target brain function usually work by directing more blood flow to the brain, which can give you headaches or nausea. Choline stops that from happening and also improves the absorption rate of each ingredient. 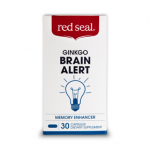 But Rainbow Light has included possibly the cheapest and lowest quality source of choline in their formula – this isn’t a red flag, but it’s definitely something that the company can work on. 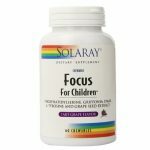 Despite the comment by the customer above, Rainbow Light has made it clear on its official website that Active Adult 50+ is perfectly suitable for people who are using sulfa medication, people on blood thinning medication, people with thyroid conditions and for current or post cancer patients. 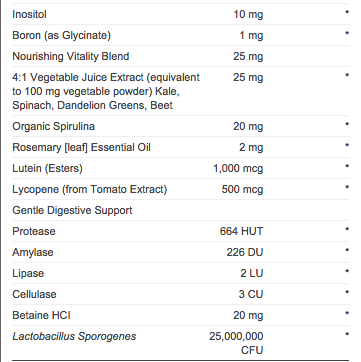 Barely any reports on side effects have been made on Rainbow Light’s products, so it should be safe for use. 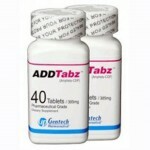 If you are using a medication that has not been mentioned in the company’s website then it is best to ask your doctor about using this product. 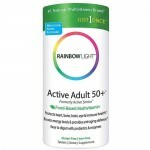 Rainbow Light Active Adult 50+ definitely deserves a spot in our top picks of senior supplements. 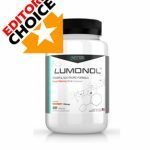 Although it does not beat our Editors’ Award Winner for the elderly, Lumonol Wisdom, it contains possibly one of the best multi-vitamin formulations we’ve ever seen. 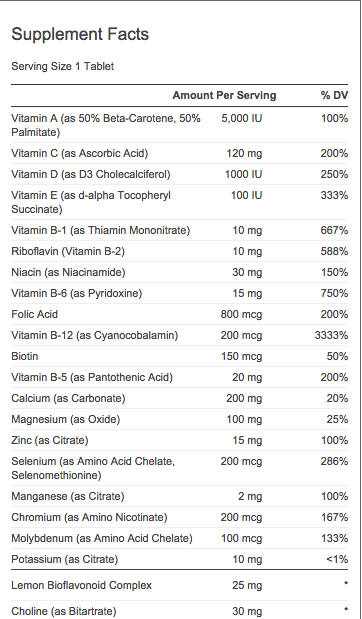 If you’re 50 or above then consider replacing that old multi-vit you have at home with a more appropriate and effective one, such as Rainbow Light’s. 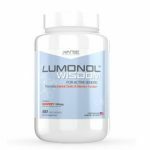 If you wish to quickly get that ageless feeling and experience better mental performance, take a look at Wisdom by Avanse Nutraceuticals – this supplement would work wonderfully with your multi-vit to support brain health and enhance memory.